The Great British bathroom just got better. 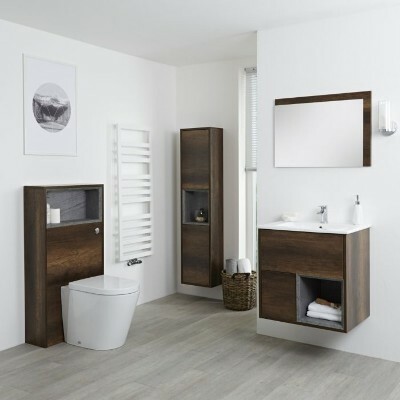 Create a bathroom that is perfectly you with our beautiful new bathroom furniture range. Inspired by Great British design, our new bathroom furniture combines natural textures and clean modern lines to create comfortable, contemporary bathrooms. Milano designs bathroom interiors with you in mind. Making sure that the space uses furniture to function. Whether you want to create a luxury spa retreat with decorative open storage units. Or, a busy family bathroom with a double basin vanity unit. Our new Milano bathroom furniture collections have got you covered! The Bexley range brings beautiful light and dark oak units to your attention. 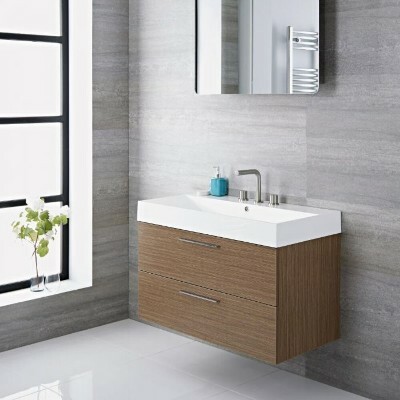 Discover bold open WC units and vanity units with a coordinating woodgrain finish. Designed to create a soothing streamlined look. Offering options for every size bathroom, the Bexley range will bring all your country bathroom dreams come true! Exuding understated elegance and charm, the Milano Oxley collection couples classic design with modern matt finishes. Designed for timeless comfort, the Oxley bathroom furniture range blends texture and colour to create an effortlessly beautiful space you’ll never fall out of love with. 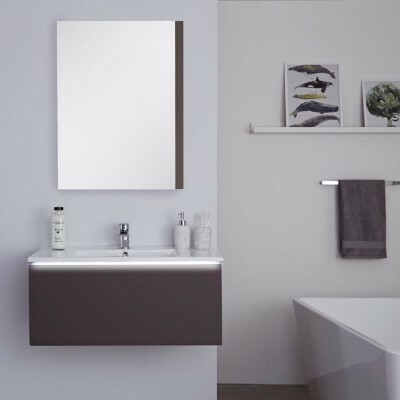 Beautifully simple, Linley bathroom furniture by Milano teams minimalist designs with chrome detailing for a relaxed modern look. Placing calm greys and soft oaks with clean white surfaces, Linley uses delicate colour contrasts to create warm, attractive bathroom interiors. Our new furniture collections offer a great choice of styles, sizes and colours to suit the look you are going for. We also make installation quick and easy by and supplying each item rigid. Scroll through our stylish selection of bathroom furniture and start planning your dream bathroom today.